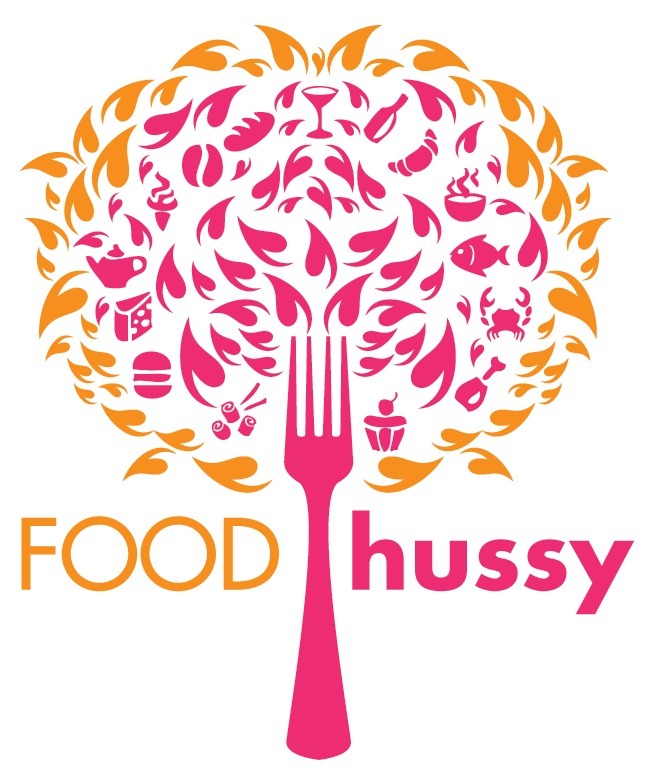 Recipe: Air Fryer Extra Crispy Chicken Wings | The Food Hussy! Yeah - I'm convinced the Air Fryer is pretty much the greatest invention of my lifetime. I use it all the time!!! As I write this - I'm eating some reheated flatbread I popped in for 4 minutes to a crispy melty perfection! But this post is about AIR FRYER CHICKEN WINGS! 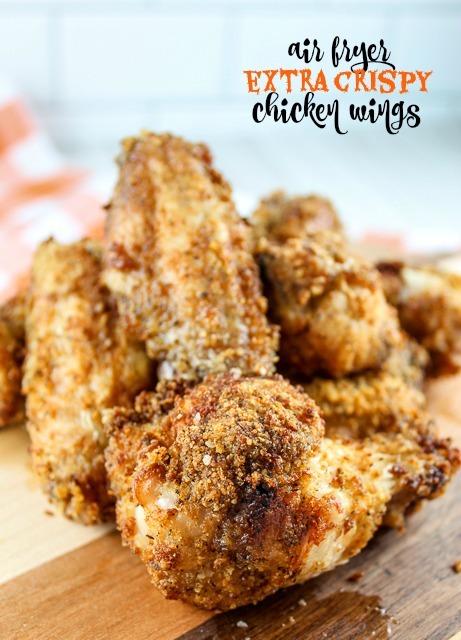 My friend Lou taught me how to make the best and crispiest air fryer chicken wings - and it was so easy! I love these so much - I plan on customizing them and trying new versions every couple of weeks! These extra crispy air fryer chicken wings only have 5 ingredients: chicken wings, flour, Shake & Bake, salt & pepper - that's it! And there's no oil! Just toss and pop in the air fryer and you're good. How Many Wings Can You Put In the Air Fryer? Now when cooking air fryer chicken wings - you need to think about the space in your fryer. I had 16 wings to cook and we fit 12 of them in the air fryer at once. You don't need to have them just in a single layer - they can be in a pile - but you also don't want the air fryer full. Somewhere in the middle. Then - in the temperature change break - you mix the chicken wings around to be sure all your little buddies are getting circulation and heat! 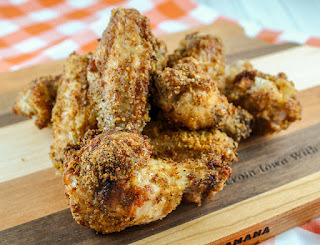 If you don't want the chicken wings extra crispy just use regular Shake & Bake - but I thought these were just right! You can also add sauce to them after if you like - just take the wings out and toss them in your favorite sauce. Now these wings are fantastic and I made some the next day that were Garlic Butter Parmesan Wings - so stay tuned for that recipe! 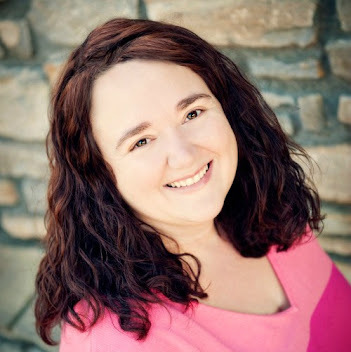 Here are some other favorite recipes for the air fryer! What would you like to make in the air fryer? I'm thinking of Quesadillas and Mozzarella Sticks soon! Temp your wings to 165 degrees. Time may vary based on number of wings and your air fryer. The higher temp at the end gets them a little crispier so adjust accordingly. YUM! Wings are a favorite in our house. Can't wait to fire up the air fryer for these!